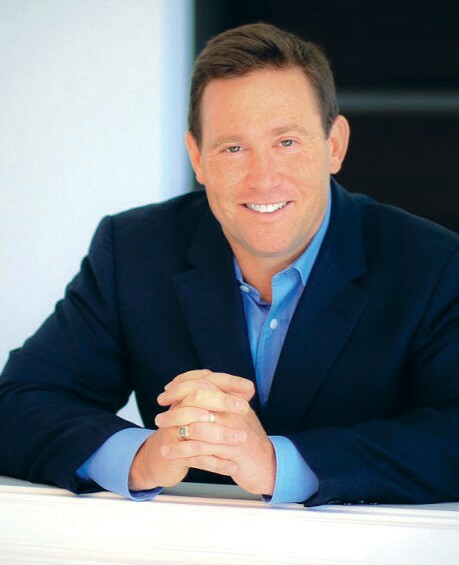 GENESEE COUNTY — Jon Gordon, business consultant, motivational speaker and best-selling author, is bringing to Genesee County his message on the power of positivity to build businesses and organizations. Gordon will talk about how “Enthusiasm: Attracts More Passengers and Energizes Them During the Ride,” from 8- 9 a.m. Jan. 20 at Kearsley High School. There is no cost to attend but registration is required. To register call 810-600-1422. Author of the best-selling book “The Energy Bus,” and eight other titles. Gordon teaches business leaders his philosophy of the power of positive energy, passion, purpose in building successful businesses and organizations. The Flint & Genesee Chamber of Commerce Education and Training unit is co-sponsoring Gordon’s appearance in conjunction with the Kearsley School District. Gordon and his training/consulting company are passionate about developing positive leaders, organizations and teams. His principles have been put to the test by numerous NFL, NBA, and college coaches and teams, Fortune 500 companies, school districts, hospitals and non-profits. The Jon Gordon companies believe that people are the power source that fuels organizations and through positive leadership, positive communication, positive interactions and positive relationships, you unleash the positive energy and performance of your people. Gordon’s other inspirational best-selling books include “The No Complaining Rule,” “Training Camp,” “The Shark and The Goldfish”, “Soup,” “The Seed” and his latest The Positive Dog. Gordon has been featured on The Today Show, CNN, Fox and Friends and in numerous magazines and newspapers. His clients include The Atlanta Falcons, Campbell Soup, Wells Fargo, State Farm, Novartis, Bayer and more. He is a graduate of Cornell University and holds a Masters in Teaching from Emory University. — R.S.